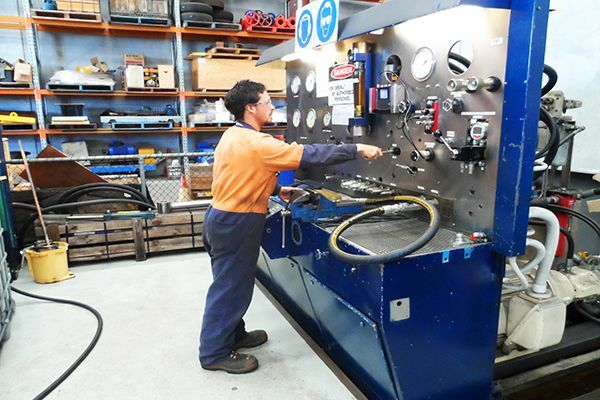 Berendsen Perth has been the leading hydraulics provider in Western Australia for over 20 years. We specialise in servicing clients in the mining, industrial, transport and agricultural industries. 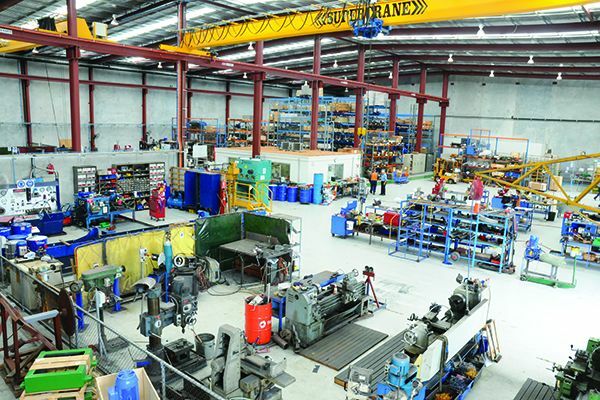 Located in a modern custom built facility in the Perth International Airport precinct, Berendsen Perth branch has a huge 1500m² workshop that is designed to deliver exceptional quality hydraulic service and repairs to all of our Western Australian customers. We have strong relationships with all major hydraulic brands and have access to an in-house engineering team and manufacturing facility. Led by Perth Branch Manager, David Poulton, our sales team, in-house service team and field service team, have a good working knowledge of the hydraulic requirements across Western Australian industries. 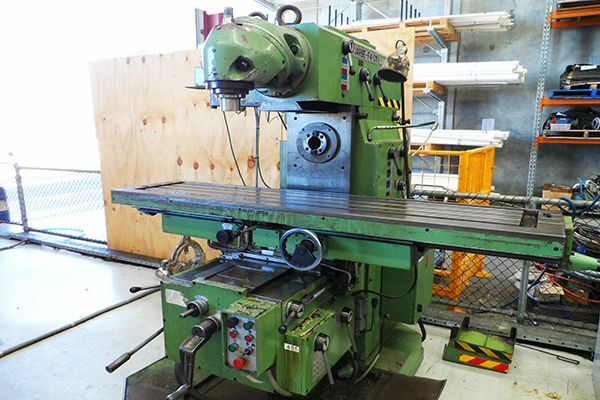 Two manual lathes – (1) Up to 450mm swing and 3000mm between centres (2) Up to 300mm swing and 1500mm between centres. 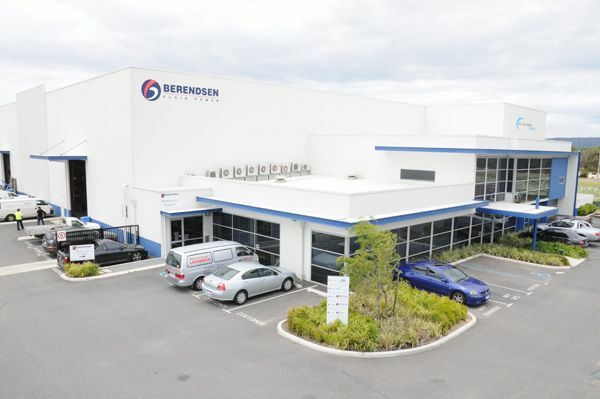 In addition to the comprehensive workshop facilities, Berendsen Perth offers customers on-site field service including on-site shut down work, development of maintenance programs and emergency work. Our fleet of fully equipped hydraulic field service vehicles and experienced technicians are on standby with the tools and spare parts to rectify the common problems in your hydraulic system. Our team works with each of our customers to ensure programs are designed cost effectively, to extend the life of your equipment. Our on-site maintenance service is also fully supported by our workshop at Perth Airport. Berendsen Fluid Power Perth has long-standing relationships with some of the world’s most recognisable brands. We stock and supply a comprehensive range of premium brands at competitive prices, and are always willing to go the extra mile to satisfy the needs of our customers. Click here to browse some of our leading suppliers who continue to help cement our brand in the market place. We manufacture and service a range of lubrication systems in-house at our Perth manufacturing facility in accordance with stringent quality standards. The lubrication systems we produce and service are suitable for a range of fixed plant applications including ball mills, jaw crushers, cone mills, SAG mills, rotary filters, calcinators and thickeners. We also custom design and manufacture lubrication units to your specifications and deliver in the shortest lead times possible. As part of our nationwide branch network, Berendsen Perth has access to a range of resources including a specialist in-house Engineering and Design team and an ISO 9001 certified manufacturing facility capable of manufacturing a range of cylinders, manifolds, power units and filtration systems.